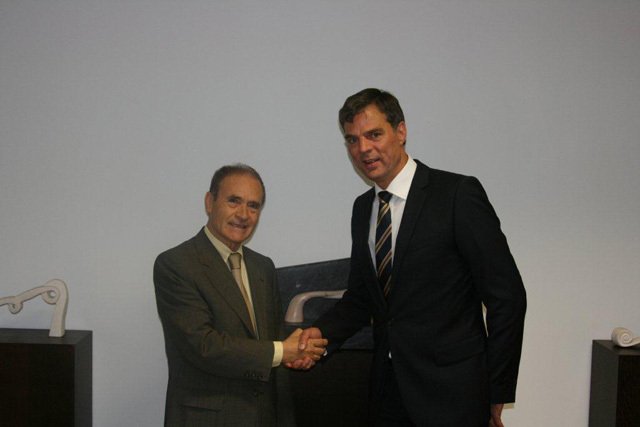 Casfil now takes another step forward and invests in a new BOPP film production line. Casfil – Indústria de Plásticos, S.A. is Portugal’s leading producer of fine flexible plastics films. The family-owned company manufactures BOPP, CPP, LLDPE and barrier films for various applications in the Portuguese packaging, industrial, agricultural and medical sector – but also for their strong export business. Casfil now takes another step forward and invests in a new BOPP film production line. The positive experience from their last BOPP project made Casfil to team up with Brückner again and to order a comprehensive turnkey package. The production line itself has a working width of 8.7 meters, a production speed of 525 meters per minute and an hourly output of 6,350 kilogram. Ferreira Pinto, president & owner of Casfil says: „With our new BOPP project we will be able to satisfy the growing market demand in our inland and export markets.